Renew & Glow exfoliates and calms the skin by reactivating vital skin enzymes making skin smoother, brighter and more luminous. 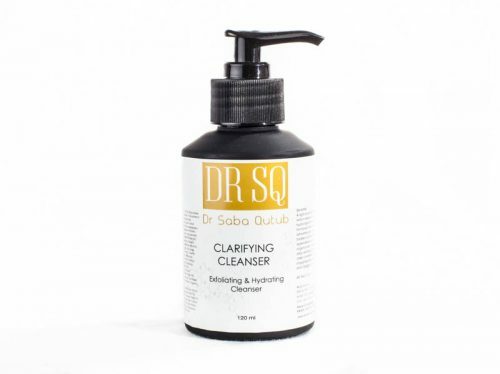 Clears blocked pores & dead skin cells whilst accelerating cellular renewal with lactic, glycolic & salicylic acids in combination with potent anti-oxidant properties of Pomegranate enzyme which also aid hormonal imbalances. Niacinamide reduces inflammation, enhances pigment reduction, hydrates and nourishes. Skin is gently resurfaced to reveal a new healthy luminous skin, that feels soft, hydrated & plumped. Lactic Acid (L) – Alpha Hydroxy Acid (AHA) that hydrates and exfoliates, reducing wrinkles and pigmentation. 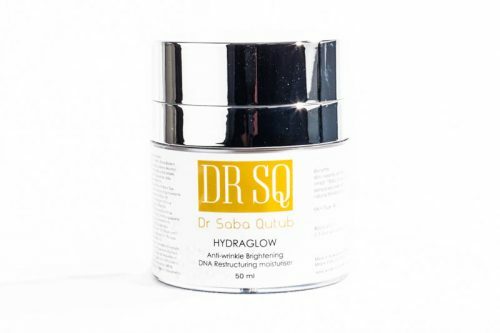 Glycolic Acid – Alpha Hydroxy Acid (AHA), used as an exfoliator to remove dead skin cells, smooth skin texture and reduces appearance of wrinkles. 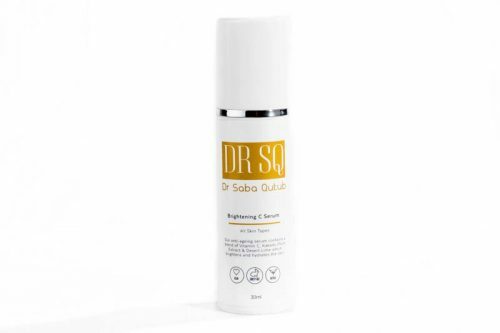 Trials indicate a reduction in immune-derived inflammation, improving scaling, erythema & pruritus. Effective Seborrheic Dermatitis Rx. Biological activity triggers built-in immune defence mechanisms whilst inducing anti-bacterial responses effectively healing skins epithelium. 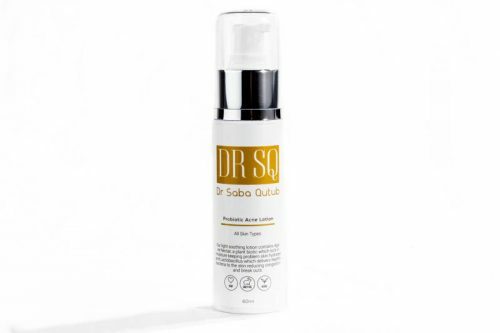 Penetrates effectively to rebuild + plump deeper layers firming the skins surface. Osilift® (Avena Sativa (Oat) Kernel Extract) –Instant tensing, lifting and anti-wrinkle effect. Niacinamide – reduces pigmentation, anti-bacterial, repairs barrier function and potent immune booster. 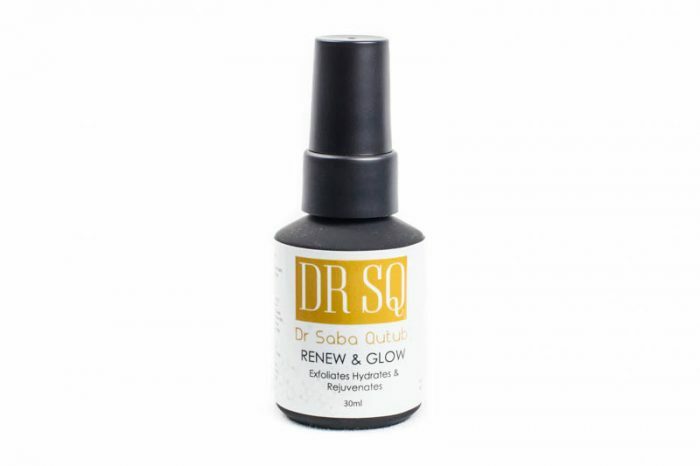 – Smooth 1-2 drops of Renew & Glow onto face, neck, chest and backs of hands. 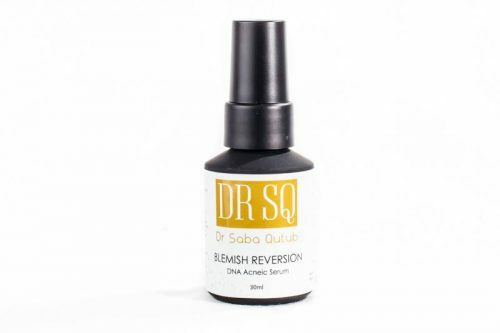 – For best results, apply Age Reversion 3D or Blemish Reversion under Renew & Glow.